Our sleek casement windows feature smooth crank style handles for easy opening and ventilation. With a range of configurations, including single and multi-lite designs, these windows are strategically crafted to fit any opening. Our casement windows also come in a variety of colors and optional grid designs to create a custom look. Optional Low-E glass provides energy efficiency keeping your home more comfortable all year long. 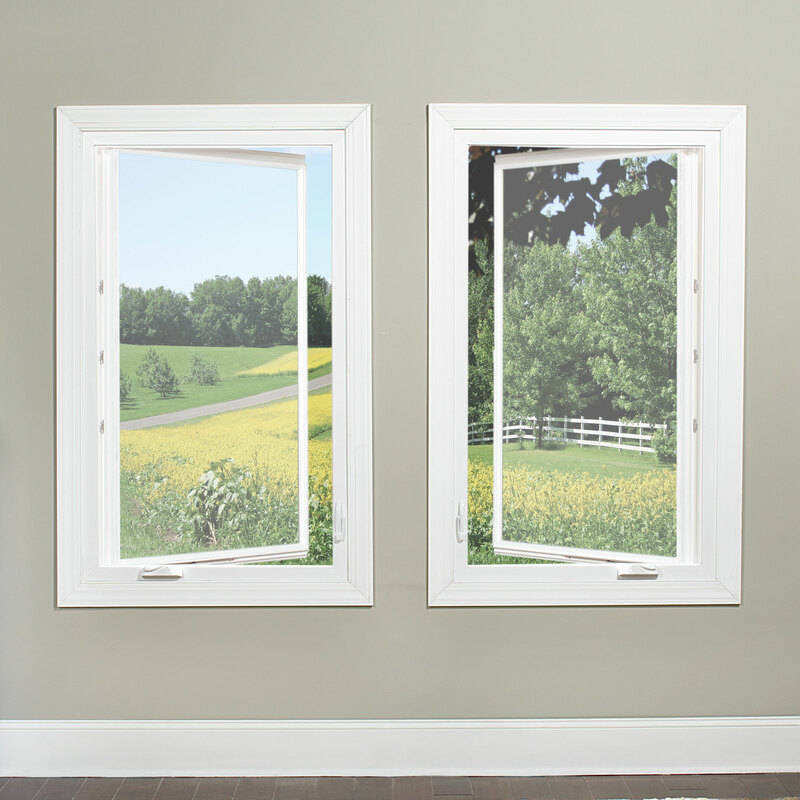 Each window is exceptionally crafted to be durable and has a limited lifetime warranty. Interior woodgrain laminates are only available on Series 700 windows. The Series 750 casement vinyl new construction window combines the strength and maintenance-free beauty of rigid vinyl construction with quality craftsmanship to deliver value and reliable performance for years to come. An airtight design combined with Atrium’s warm edge spacer system and optional Low-E glass coatings deliver valuable energy savings year-round.